One bitter day in January 1934 a young woman pays an unexpected visit to the occupant of the condemned cell in Armley Jail in Leeds. The man is Ernest Brown, who stands convicted of the murder of his employer, Frederick Morton, and is soon to be hanged. The woman is Florence Morton, the victim's sister. Florence knows that Ernest is a bad lot... but did he kill her brother? So maybe we have got three accidents, or maybe we have got three murders... or it could be a combination of both. I don't believe that it was suicide, do you? 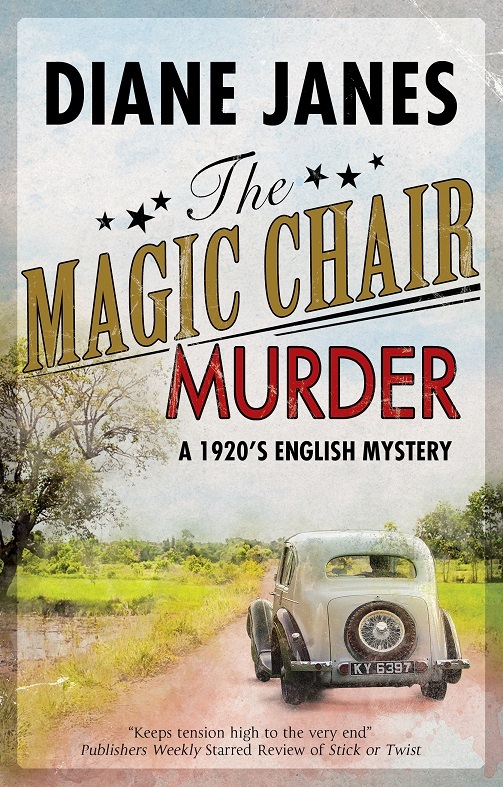 The night before she's due to make a speech to the Robert Barnaby Society on the subject of the famous writer's 'magic chair', committee member Linda Dexter disappears. When her body is discovered two days later, fellow members Frances Black and Tom Dod determine to find out the truth about her death. 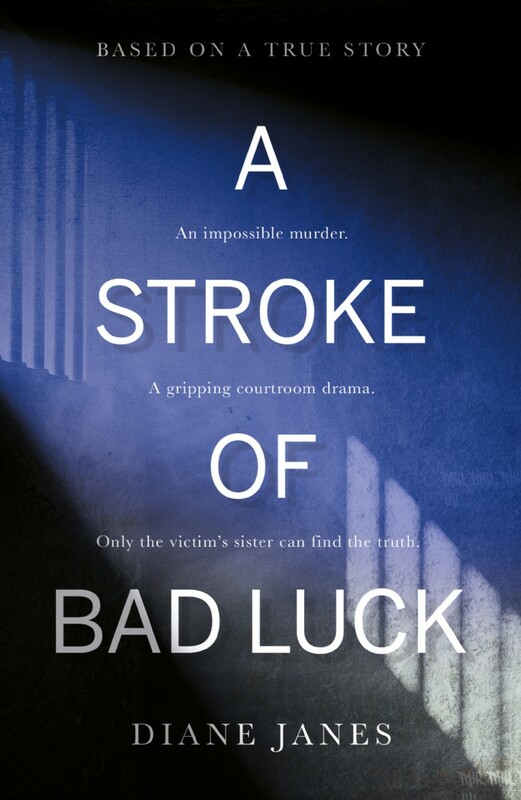 "I want you to understand... how it all started ... where it all began..."
After narrowly escaping death at the hands of a kidnapper, Jude Thackeray seemed unlikely to trust any man again. Then she meets Mark Medlicott and romance is back on the agenda. But is Mark who - and what - he seems? 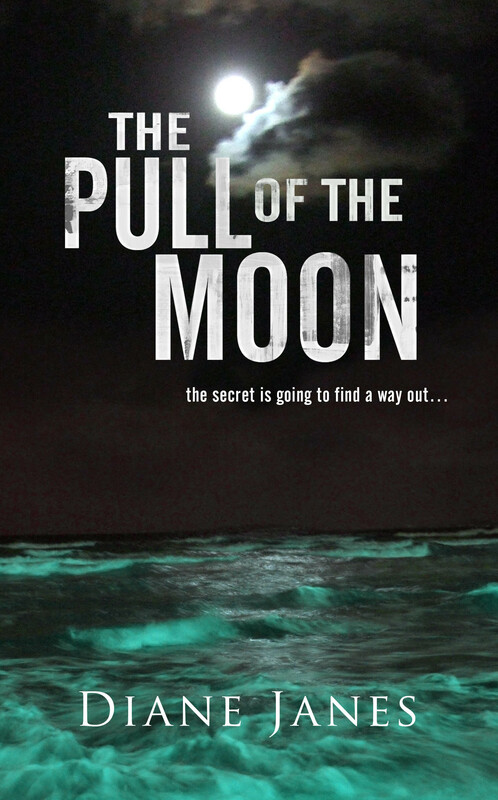 A twisting tale of suspense, set in East Anglia and Cornwall. £20.99 UK Price, $28.99 USA Price. "You can hide - but you can't escape your past"
Jennifer Reynolds has invented a new life for herself in Yorkshire, but when a TV programme is broadcast, re-opening the Jennifer Reynolds 'missing persons' case, and the very next day a local girl is found murdered, Jennifer finds that her new life is abruptly under threat. On 22 June 1931, Hugh Chevis and Frances, his bride of six months, sat down to dinner as usual at their bungalow at Deepcut Barracks. Within an hour, Chevis was showing signs of strychnine poisoning and by next morning he was dead. 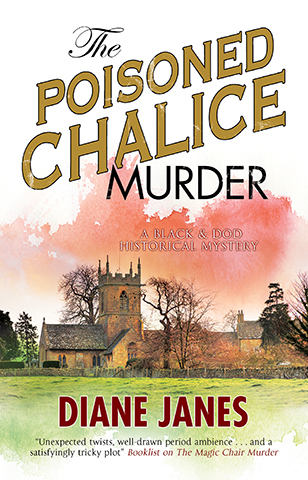 Thus began one of the most intriguing murder enquiries of the twentieth century - soon to become known as The Case of the Poisoned Partridge. When a mysterious telegram arrived from Dublin on the day of Hugh's funeral, containing the words HOORAY HOORAY HOORAY the Surrey police found themselves at the centre of an international investigation, considering clues from Eire, India and the Far East. Suspicion also fell on those closer to home. Was it possible to break the alibi provided by Major Jackson, Frances' former husband? And what of the enigmatic Frances herself? 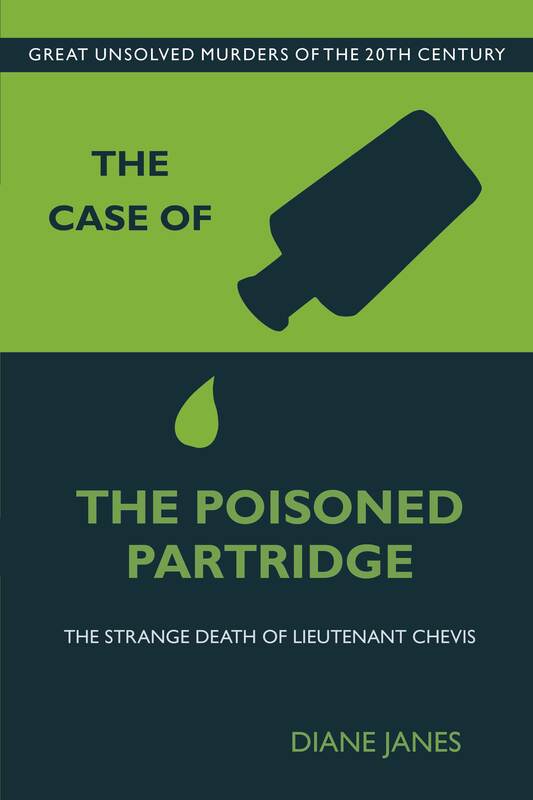 Featuring previously unpublished material, this book provides the definitive account of the Case of the Poisoned Partridge. Why Don't You Come for Me? "We all hope for a happy ending, but not all of us get one." Sometimes Jo still wakes suddenly, thinking she can hear Lauren's cry. Ever since the abduction of her baby daughter, photos of the child have continued to arrive, bearing the words I Still Have Her. The police think it's the work of a hoaxer but Jo has always believed them to be genuine - and until there is some hard evidence to the contrary, she will always hold on to the belief that Lauren is still alive. 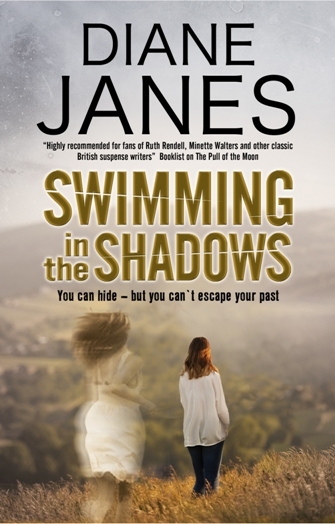 But if the pictures really do come from the kidnapper it means that they have been keeping track of Jo's movements for years - and recently Jo has begun to feel as if she is being watched - and that whoever has her daughter is getting closer. 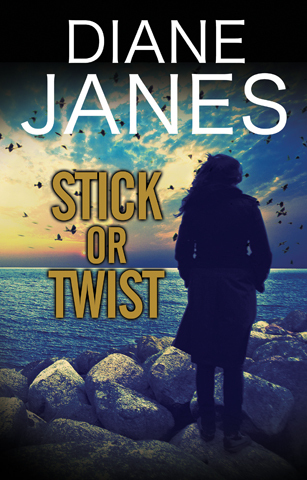 Is Jo's husband right to dismiss her fears as paranoia, or might Jo herself be in danger? 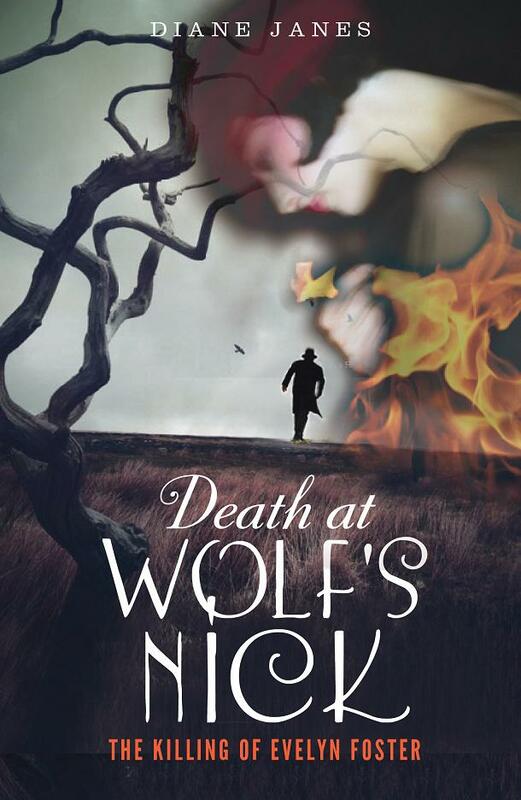 As her life begins to unravel Jo fears that the truth may lie in older events; in a half-forgotten childhood world, scarred by rumours of insanity and murder. Available in USA under title Why Didn't You Come For Me? How well do we really know our friends? In 1972 a carefree summer in the Herefordshire countryside ended in tragedy. More than thirty years later, Kate Mayfield receives a letter from Mrs Ivanisovic, and realises that the secret she has kept all this time is not so safe as she imagined. How much does Mrs Ivanisovic know already - and to what ends might she use this knowledge? As Kate recalls the events of that long vanished summer, a story of love, loss, murder and lies is finally revealed. Available in the USA from Soho Press and published by Diana Verlag in Germany as Was im Dunkeln liegt. 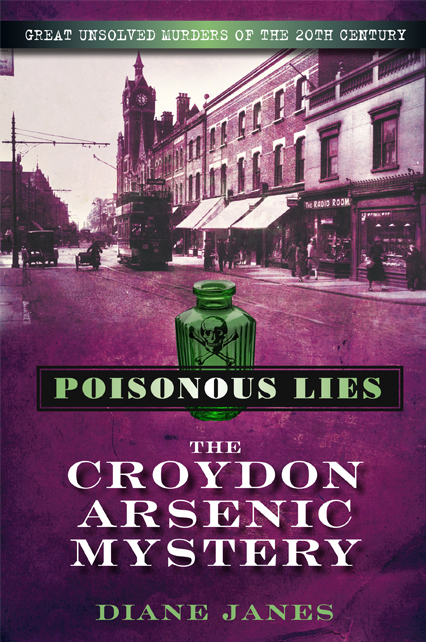 In suburban Croydon over a period of ten months during 1928-9, three members of the same family died suddenly. The first two deaths were initially ascribed to natural causes, but the third death was considered suspicious and as a result the police were alerted and all three bodies were exhumed, with Sir Bernard Spilsbury performing the post mortems. He concluded that all three deaths were due to arsenical poisoning. The case became an immediate sensation: there followed a long series of inquest hearings, during which speculation was rife as to who had administered the poison. There was a very limited range of suspects - effectively only a handful of people had been in a position to carry out all three murders - but in spite of intensive investigations, no one was ever charged and the murders remain officially unsolved. 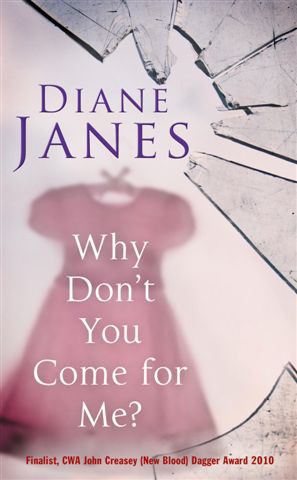 In a meticulously researched book, Diane Janes recreates these events as they unfolded and provides a definitive solution to an enduring mystery. In August 1908 Caroline Luard was shot dead at an isolated summerhouse near Ightham in Kent. Shortly afterwards, amid mounting public suspicion, her husband, Major General Charles Luard committed suicide. Nearly two years later, John Nisbet, a colliery cashier was murdered on a train in Northumberland. He had been shot in the head and his leather bag containing over £400 of wages was missing. Three days after Nisbet's murder, the police arrested a man called John Dickman, who went on to be tried and executed for the offence, although the conviction rested on circumstantial evidence and was a source of widespread concern. 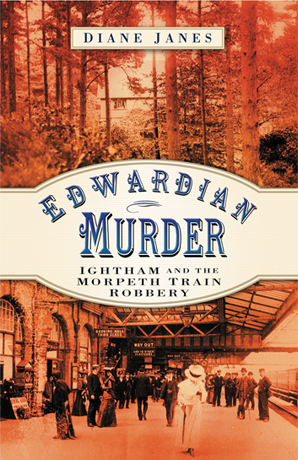 Many years later C H Norman, who acted as official shorthand writer at Dickman's trial, exposed an alleged conspiracy to frame John Dickman, with links to the unsolved murder of Caroline Luard. Drawing on multiple original sources, Diane Janes reveals the truth about C H Norman's strange involvement in the case, exposes the myth of General Luard's "unbreakable alibi" and raises a fascinating possibility about the proceeds of the train murder.